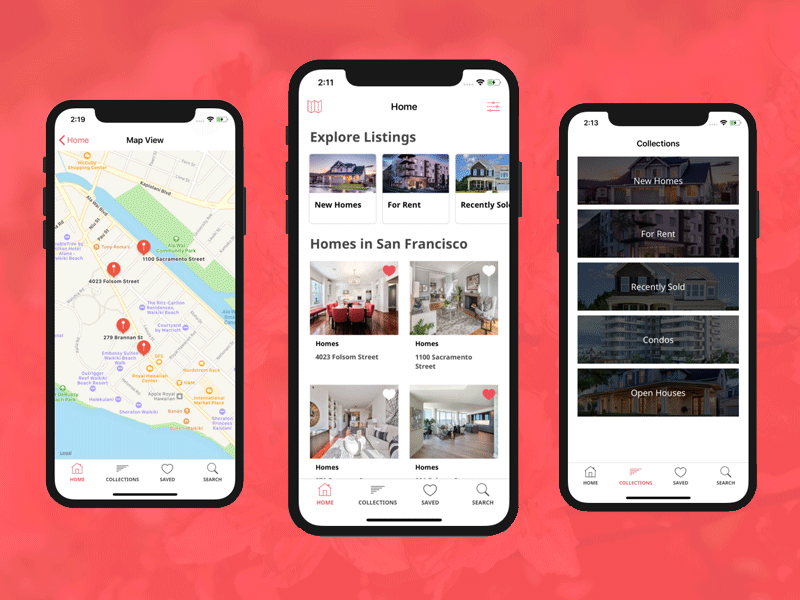 Make a Universal Listing app for iOS in minutes! Buy our classifieds marketplace iOS app to build a digital marketplace, such as eBay, Amazon or Craigslist. 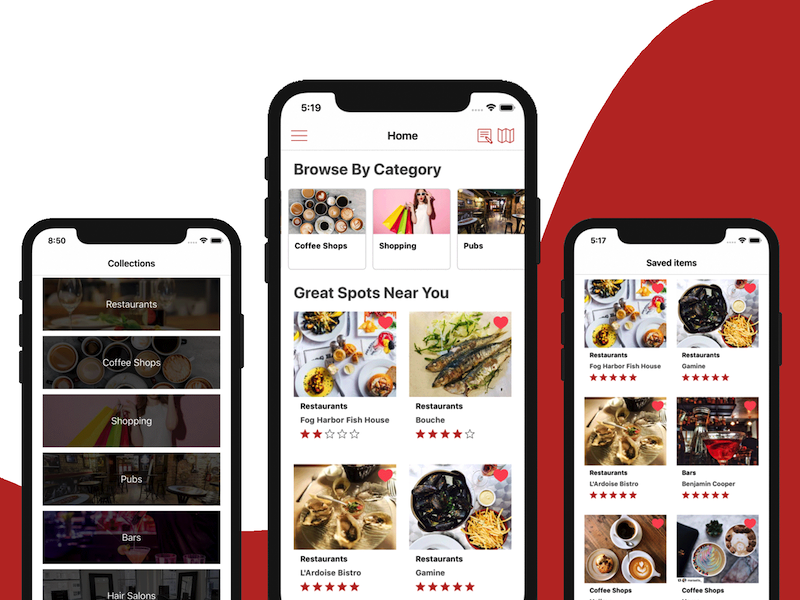 We’ve built this fully functional multi-purpose app to help developers and entrepreneurs launch their own universal listing iOS app to App Store. Written in native Swift, the app has backend integration with Firebase. 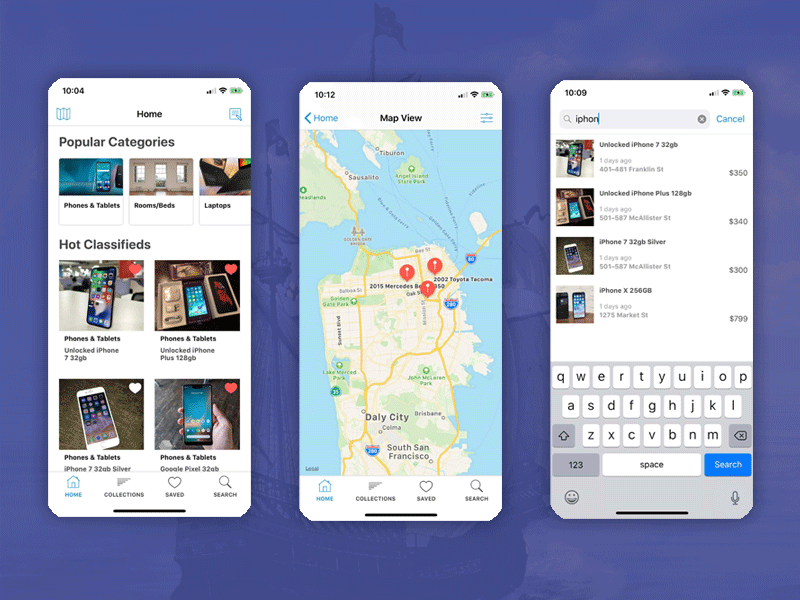 With an amazing set of features and a wide variety of functionalities, our complete template offers you the best deal to make your own classified ad app for iOS. You can literally submit your app to App Store today! Once your users install the app, they can create their own accounts and log in. They can browse and post listings on the go, new or used stuff they want to buy or sell. For a product, they can see its description, photos, characteristics, rating, and reviews. They can also post reviews of their own, to any published classified. Users can also visualize the listings on a map as well as filter them with our advanced filters. Additionally, they can search for a specific item by using our search screen. 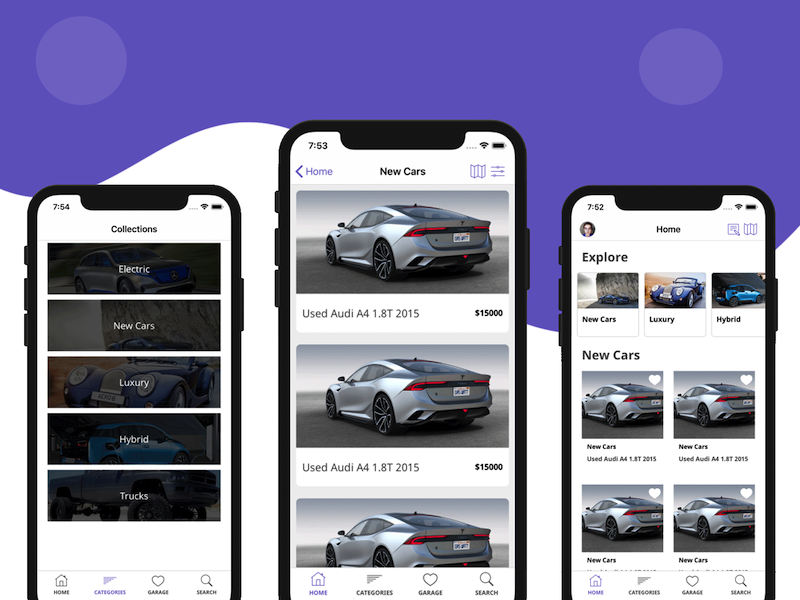 Everything is being stored into Firebase Dashboard, so you’ll be able to add new categories, filters, photos, classifieds, and locations remotely, without having to update the app. You can also turn off Firebase support with just one click, in case you’d like to hook up this template to a different backend system or to just use static data. … and many more. You can use this generic app template to create any kind of iOS app that requires listing posts, that are classified in categories, can be shown on a map and belong to specific filters. This accommodates a vast number of mobile app ideas. This premium app template is the easiest way to make your own iOS app, even if you don’t know how to code. 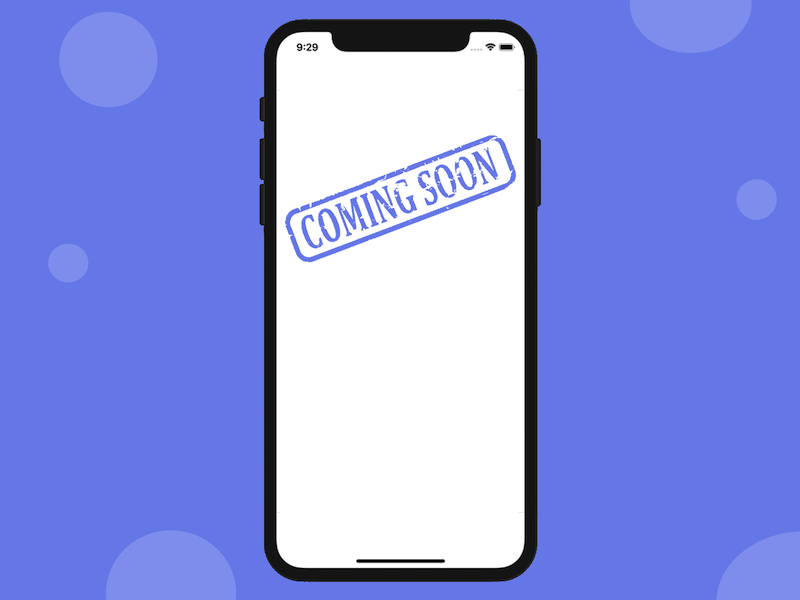 Download our complete iOS app to list any classifieds with no coding. We get it – you’d prefer to use your own colors, your own fonts, your own business logo. Maybe you like to change the menu order or the navigation type too. We’ve built this app template to make it easy for you to change all of these, without knowing how to code. 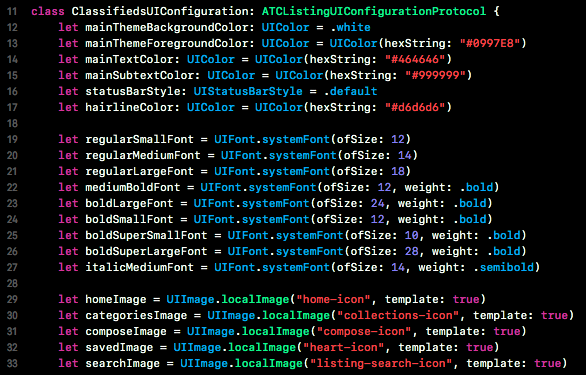 Our code is parameterized, which means you only need to change a value (for example, the main theme color) in one file and it will automatically be reflected in the entire app. You don’t need to hire an iOS developer to make these customizations. Additionally, we also offer an extremely flexible customer support and we are even willing to build new features for free if they are generic enough and we can integrate them into our templates. For example, take a look at how the main UI elements are being configured.